Career Wings Pvt. 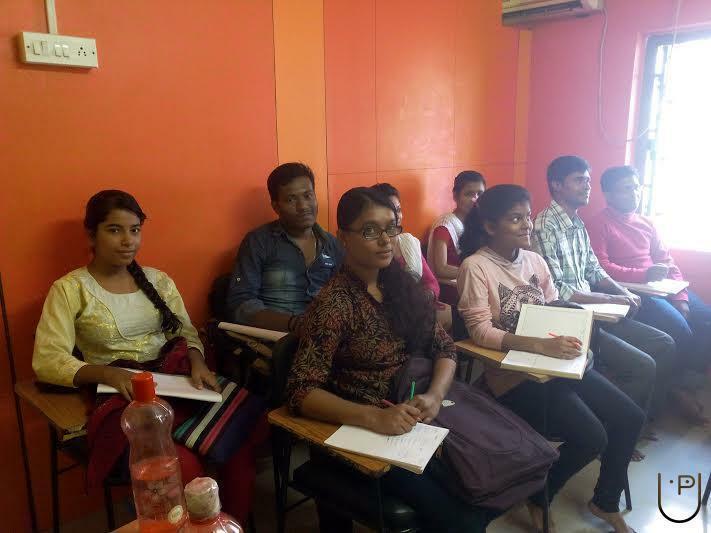 Ltd. conducts classes in Abacus, Dance and Teacher Training. It is located in Rishra, Kolkata. It takes Regular Classes- at the Institute.